The duodenal switch weight loss surgery is known by multiple names, including DS and biliopancreatic diversion with duodenal switch. This procedure is a type of combined malabsorptive and restrictive weight loss surgery. This means that the procedure decreases the number of calories that can be absorbed by the intestines by decreasing the amount of intestine that comes into contact with food and also decreases the quantity of food that can be accommodated by the stomach and used by the body. The duodenal switch combines the creation of a moderately sized stomach pouch with bypassing part of the small intestine. This allows the patient to lose weight without significantly altering their eating habits – when compared to other types of weight loss procedures. The stomach is able to hold approximately five to six ounces of food, while other common procedures typically leave it able to hold one half to one full ounce. The duodenal switch procedure is performed in a hospital or a surgery center, using general anesthesia. A laparoscopic procedure, the surgery begins with multiple half-inch long incisions in the area of the stomach and middle of the abdomen. The stomach remains attached the first segment of the small intestine, the duodenum, which is then separated from the rest of the small intestine. The duodenum is then attached to the lowest part of the small intestine, bypassing the majority of the second and third segments of the small intestine. This means that that the portions of the small intestine that are bypassed are unable to absorb nutrition from food, by decreasing the amount of intestine that absorbs food, far fewer calories, minerals, and vitamins can be absorbed. The surgeon determines that there are no areas that are leaking, and then the instruments are withdrawn and the incisions are closed, typically with absorbable sutures or sterile tape. Duodenal switch surgery has excellent results, with the average patient losing 70 to 80% of his excess weight in the two years that follow the procedure. However, patients who choose this type of surgery are at much higher risk for nutritional deficiencies than with other types of weight loss surgery. It is possible to prevent malnutrition after this procedure but nutritional supplements, including vitamins and minerals, will likely be necessary for the lifetime of the patient. The procedure was expected to be an improvement on biliopancreatic diversion (BPD), an older procedure. Surgeons believed that by preserving the pyloric sphincter that closes the bottom of the stomach, food would have an opportunity to be better digested, decreasing the level of malnutrition and vitamin deficiencies and preventing dumping syndrome after surgery. However, studies have shown that there is no difference in the rates of malnutrition following the two surgeries. Long-term, most patients who choose this type of surgery end up with lasting results. The body is unable to digest all of the food taken in, lifestyle changes are not as crucial as they are with other types of bariatric surgery. In addition, patients are able to eat substantially larger portions than those who have other types of restrictive weight loss surgeries, allowing for greater patient satisfaction. While the advantages of eating larger meals and substantial weight loss being not only possible but able to be maintained are very attractive to prospective patients, few surgeons perform the procedure, so doing follow up visits can be challenging after surgery if the patient must travel a significant distance to see the surgeon. Your ability to keep your follow up appointments after surgery should be taken into consideration when choosing this surgery, along with the surgeon who will perform it. 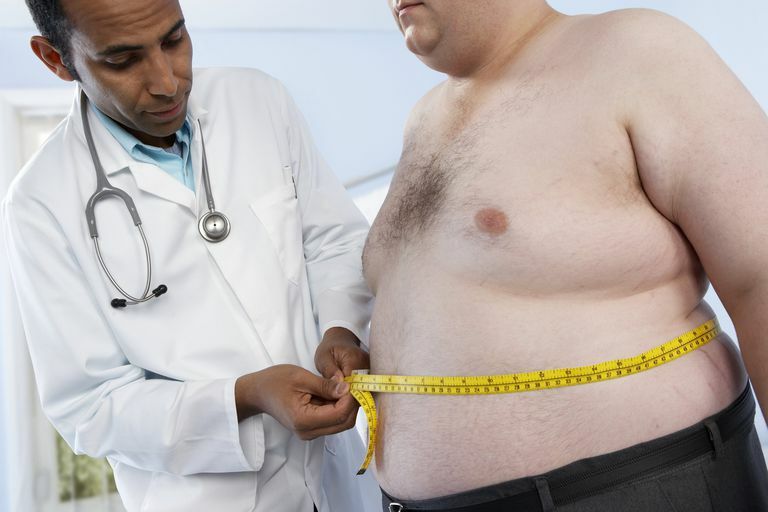 Bariatric Surgery For Severe Obesity. Consumer Information Sheet. National Institute of Diabetes and Digestive and Kidney Diseases. March 2008. Jones,Nicolas V. Christou, MD, PhD, Didier Look, MD, and Lloyd D. MacLean, MD, PhD. "Weight Gain After Short- and Long-Limb Gastric Bypass in Patients Followed for Longer Than 10 Years." Annals of Surgery 2006 November; 244(5): 734–740.